Back pain affects 80% of people in our country during some time of their lives. 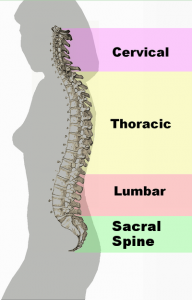 Back pain can generate from many different areas along your back, from lower back, middle back, or upper back to low back pain with sciatica. Common causes include nerve and muscular problems, degenerative disc disease, and arthritis. Many people try to find relief from symptoms by using pain medication or pain killers. Typically we suggest using conservative therapy first such as exercise. Excercise will tend to help mild to moderate back pain, but if you are experiencing severe pain too much exercise can be harmful. Usually non weight-bearing excersies are best such as biking or cross-training at the gym. Any exercise in the water in usually beneficial. Yoga or Pilates can also be very helpful. Both of these types of exercise help to increase your core strength. However if conservative treatment is working for you or you want to find alternative treatments than long term medication. Memphis Vascular Center offers several outpatient procedures to help with acute or chronic back pain. Most of these interventional procedures require only a very small incision, no stitches are needed, so there is generally less scarring compared to surgery. These minimally invasive procedures usually cost less than equivalent surgical procedures. There are several procedures that interventional radiologists can perform. Some of the more common procedures such as: facet blocks and nerve blocks, treatments for disc disease, vertrebral body fractures, and nerve stimulation are list below. In some patients with low back pain, three facet block injections provide good but temporary relief of the patient’s pain, a facet rhizotomy injection may be recommended. The purpose is to provide lasting low back pain relief by disabling nerve that goes to the facet joint. Facet joint injections are performed for facet joint pain. Facet joints can be injected with long acting local anaesthetic and anti-inflammatory steroids,which can alleviate facet joint pain for long periods. 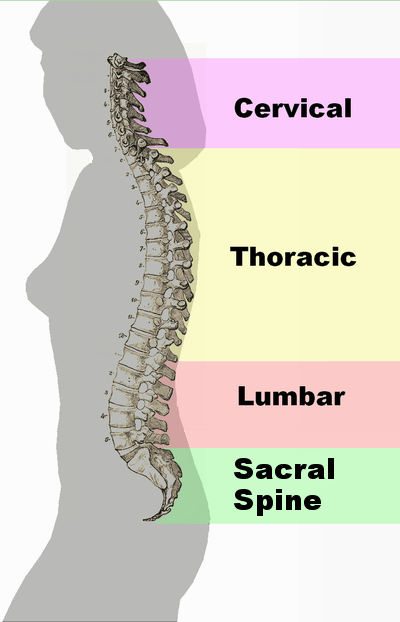 The word ‘epidural’ simply refers to a layer of supporting tissue outside the spinal cord. In an epidural a solution of long acting local anaesthetic, long acting anti-inflammatory steroid, and sometimes other pain modifying drugs is injected into the epidural space in the spine.